The most convenient way to stay hydrated while running is to use the best hydration packs for running. These innovative backpacks eliminate the need to carry lots of water bottles, which can, otherwise, impede your ability to run for a long time. Hydration packs for running are comfortable to carry and they are super lightweight. Well, this means you will not notice you have them on your back. Most of them come with removable water bladders that are BPA-free and FDA-approved. The water bladders also keep water cool, making sure that your thirst is totally quenched while you are on the go. Check out this list to get the one that is worth spending on. If you love going for runs with your kid, then this kids’ hydration pack for running is worth spending on. It is specially designed for kids, and, therefore, all of its features will help make outdoor adventures for your little one unforgettable. The hydration pack has reflective accents to improve visibility in a low-light condition. By so doing, it helps improve safety at night. There is also a stretch overflow storage compartment that will let you stash a rain shell or an extra layer with much ease. The hydration pack will not be difficult to carry, given that it is not just lightweight but also it is super comfortable. Well, its comfort is as a result of a breathable air mesh panel. Additionally, the hydration pack has a safety whistle built into the sternum strap. Your young one can use the whistle when there is an emergency. At only 340 grams (12 ounces), this hydration pack is super lightweight; hence, you will not notice that you have it on your back. It is comfortable to wear as well because of the mesh padded back and the breathable shoulder straps. Also, it fits perfectly whether you are an adult or a teenager. two stretch-mesh pockets on the front for keeping nutritious snacks and extra water bottles; an interior zip pocket on the flap for keeping keys and cards, and a rear lower pocket with bungee cords for storing food. U ‘ Be knows exactly what you need to stay hydrated while running. That’s why they are proud to bring you this top quality hydration pack for running. It comes with a 2-liter hydration system that works for both adults and kids. Furthermore, it comes with a 100-percent refund policy to give you confidence that the manufacturer fully stands behind your product. Apart from running, the backpack is useful for jogging, cycling, hiking, and mountain biking. It is designed to be water-resistant and water-repellent; hence, it will keep your stuff dry even on wet weather. Furthermore, it is designed with exterior zipper pockets that are great for stashing your essentials and bottles. 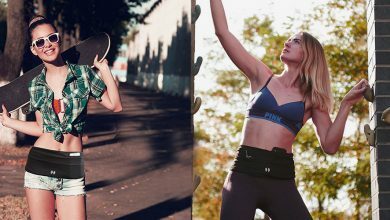 Another feature that we find impressive and quite unique is the rubberized backside that will not just keep your back dry but also will prevent the hydration pack from slipping. 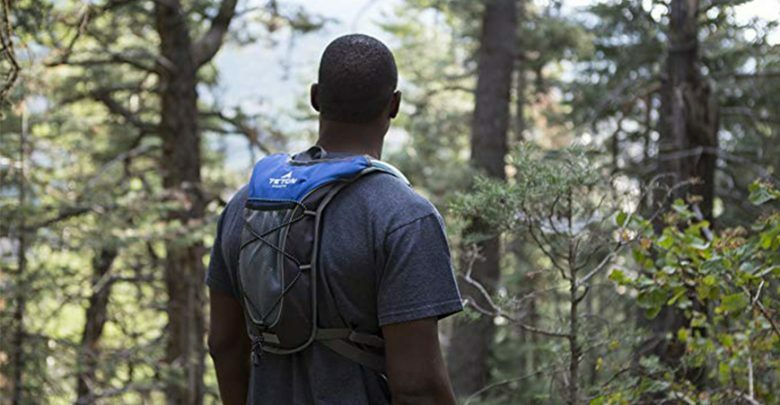 The TETON Sports TrailRunner 2.0 Hydration Pack is a versatile piece of hiking gear that’s great for hiking, running, climbing, cycling, and backpacking. Since it is designed for outdoors, the hydration pack is very lightweight and comfortable. For this reason, you will not notice you have it on your back. 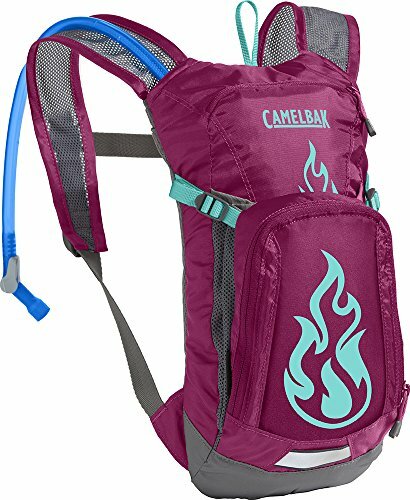 It comes with a 2-liter BPA-free hydration bladder to make sure that thirst does not get the better of you while you are enjoying your outdoor adventures. The bladder is equipped with a kink-free long-lasting sip tube and a cushioned push-lock bite valve to ensure that you do not have problems getting the most out of it. The bladder also has a large 2” opening for easy cleaning. This hydration pack for running is made for everyone i.e. women, men, and the youth. It adjusts in order to fit all frames and even has mesh-covered shoulder straps that are super comfortable. Cleaning the hydration bladders of most hydration packs for running has been an arduous task. But that is not the case with the bladder of this hydration pack from Mubasel Gear. It has an updated large opening, which makes it extremely easy to clean and leave out to dry. 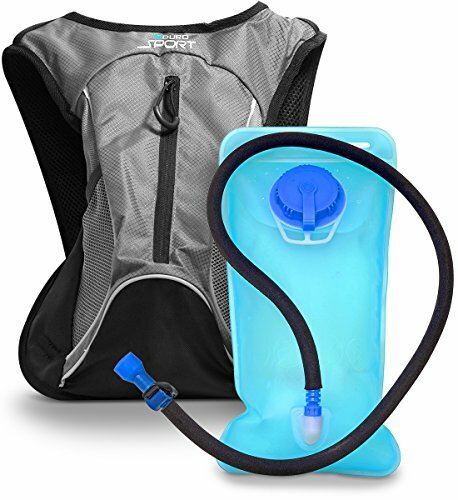 Moreover, the bladder of this hydration backpack is 100-percent leakage proof, meaning you will not be subjected to those annoying inconveniences. Apart from keeping you hydrated, the bladder can bear weight of 132 pounds. And this means you can use it as a pillow. Ideally, its large opening will allow you to add ice cubes with ease. The material used to make the hydration backpack pack is nylon. As such, do not expect the hydration pack to burden you while you are running. The many color options mean you will find what suits you best. 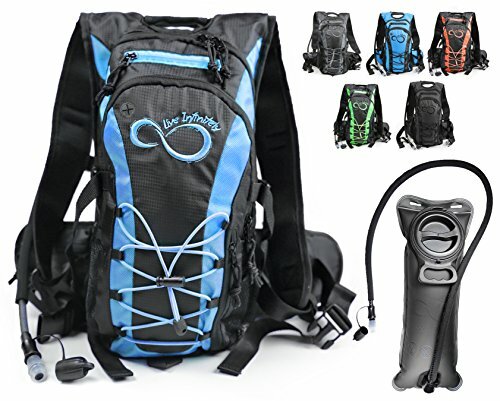 What we love most about the Live Infinitely Hydration Backpack is the warranty it comes with. 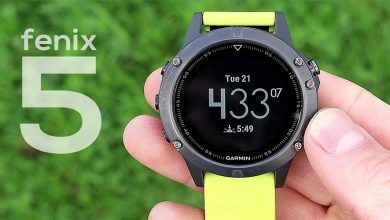 To be precise, this hydration pack for running comes with a 1-year unlimited warranty, meaning you will only use it because you love it. We are also pleased with the material the manufacturer has used to make the hydration pack. The 600D polyester material is super durable and water-resistant. Having said that, expect to use this hydration backpack for ages. The bladder, which the backpack comes with is top quality, given that it is made out of TPU; a combination of silicone and BPA-free plastic. Ideally, this hydration backpack will not limit you on the number of things to bring to your running, hiking or climbing adventure; thanks to the different purpose-driven pockets. It also has fully adjustable shoulder and waist straps, which fit chest sizes ranging from 26” to 52”. It is important to stay hydrated while hiking or running. 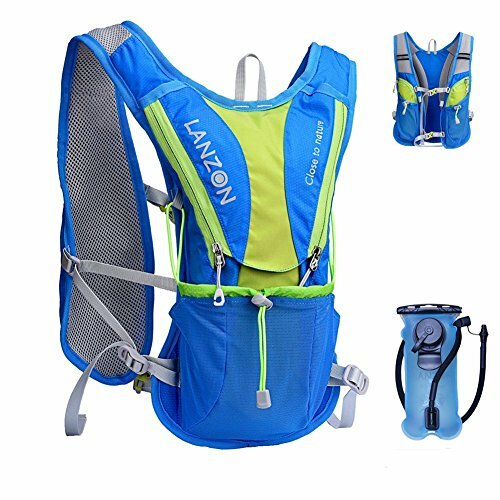 And one of the most convenient ways to achieve that is to use this hydration pack for running. It is built with versatility in mind, and, therefore, it is perfect for fishing, hiking, bicycling, camping, and other sporting activities. It comes with a replaceable BPA-free 50-ounce bladder to keep you hydrated, thereby, making you run for long hours. The bladder works great at keeping the water somewhat cool for maximum drinking experience. 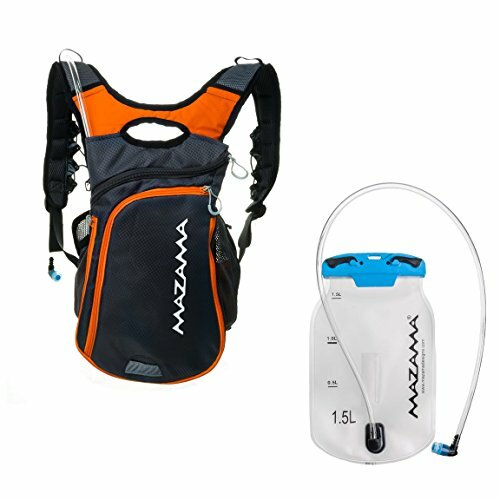 The hydration pack will not bounce because it has chest straps, which fits kids/teenagers with chest sizes of at least 27 inches as well as adults with chest sizes up to 50 inches. Its compartment is covered with the manufacturer’s diamond TPU & EVA. We are positive that this hydration pack will be a great buy for you. Baen Sendi is an honest manufacturer that will not hesitate to give you back your money in the event that you are unimpressed with this package. Another reason why we recommend this hydration pack is that it is well made. It fits perfectly with its adjustable chest/waist/shoulder straps. 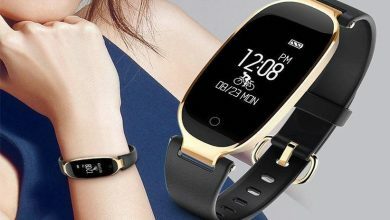 The innovative straps also prevent it from bouncing while you run. 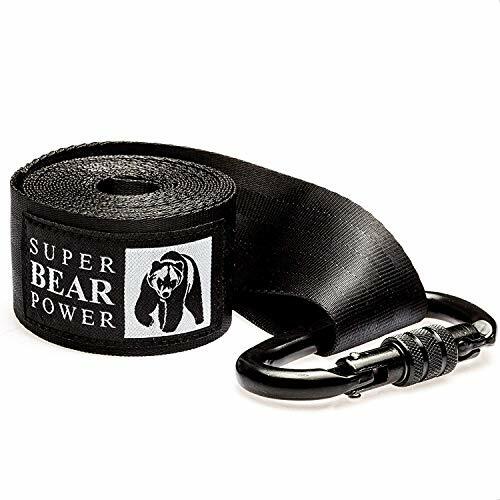 Besides, the straps are made of a strong nylon material that is durable enough to deliver a stellar performance for years to come. We also like the fact that this hydration pack comes with a professional military 2-liter water bladder. The water bladder is pressure-tolerant and wear-proof not to mention being leak-proof. This hydration pack for running also features exterior zipper pockets on the sides for stashing such essentials as iPad, wallet, smartphone, and keys. Despite being top quality, this hydration pack is affordably priced. Another hydration pack we would like to bring to your attention is this one. We have included it on this list because it has dual ports on both the right and the left to rest your tube, which comes equipped with a cushioned bite valve. We are also happy by the fact that this hydration pack comes with a heat-sealed as well as BPA-free water bladder, which stores up to 3 liters, 2 liters or 1.5 liters, depending on the size. In addition, the manufacturer of this hydration pack has included a reflective trim to increase visibility in a low-light environment, thereby, keeping you safe, especially at night. The adjustable straps on the chest and shoulders work for both men and women. There is also a safety whistle, which is built into the buckle, to help you out during an emergency or when you want to signal assistance. 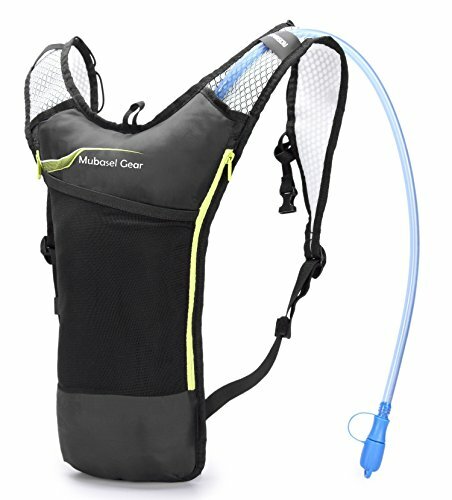 This is another hydration pack for running you should consider. Its manufacturer has not just designed it but also has used and abused it to ensure that you get nothing but the best. Its bladder is also well made to deliver ultimate performance. What’s more, this hydration reservoir pack comes equipped with accessory pockets that are handy for keeping keys, patch kits, tubes, wallet, and phone. The hydration pack is great for road biking, mountain biking, alpine skiing, Nordic skiing, trail running, stand up paddling, and more. Mazama produces two color options of this hydration pack to make sure that you have no problem finding what will go well with your needs. 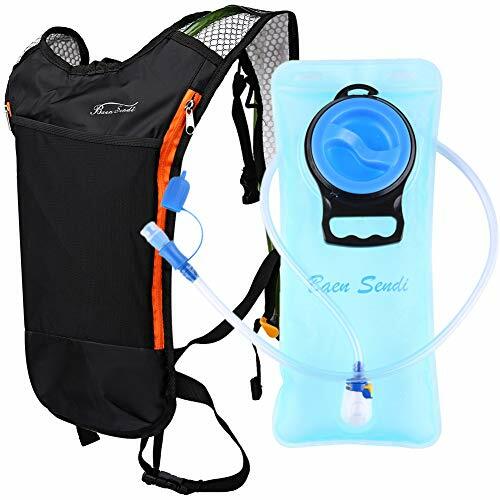 According to most customers who have purchased the hydration pack with water bladder, its ergonomic design is the best, as it distributes weight evenly, thereby, allowing you to carry it for long hours. A buyer’s guide makes the work of choosing a hydration pack a breeze. With that in mind, have a look at this one we have prepared for you. This depends on how long you plan to run as well as the distance you plan to cover. Therefore, this means that you should settle for a larger water bladder if you plan to run for long hours or cover a long distance. Like the capacity of the bladder, the capacity of a hydration pack is determined by how long you plan to run. This means that a larger capacity is recommended for runners who cover long distances since it carries a lot. 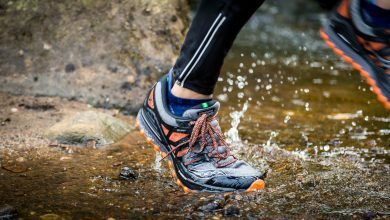 To get the maximum out of your runs, it is important that you choose a hydration pack built with comfort in mind. As such, look for a hydration pack with fully adjustable straps on the waist, chest, and shoulders. Also, make sure that the part, which comes to contact with your back is breathable and well padded. Go for a hydration pack that comes with a water bladder that has a large opening. This is because such water bladders are extremely easy to clean. The opening will also let you add ice cubes without much hassle. 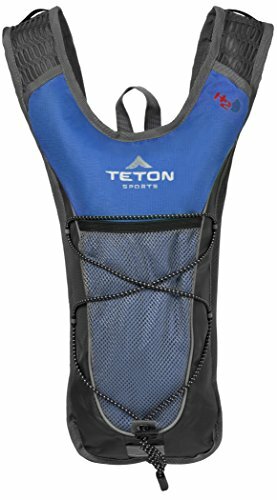 How do hydration packs work? Most hydration packs have plastic or rubber water bladders, which store water. The bladders have a long tube that reaches your mouth. This means you can sip water from the bladder via the tube without stopping. Does all hydration packs come with a water bladder? Not all hydration packs come with water bladders. For this reason, it is recommended that you check whether yours has a water bladder. If not, you can choose to buy the water bladder separately or look for another hydration pack with a water bladder. 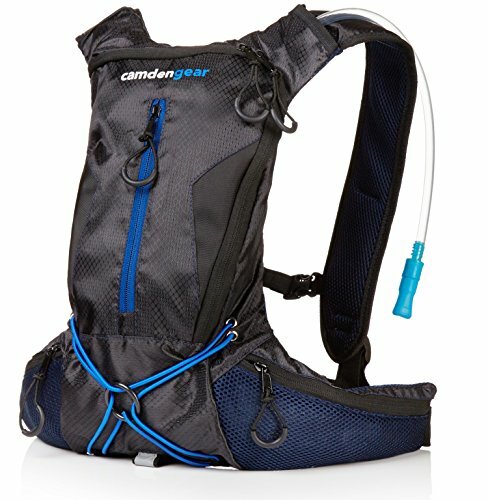 Are water bladders of hydration packs safe to use? Yes. Most hydration packs come with BPA-free and FDA-approved water bladders to ensure that your health is not on the line. Staying hydrated while running is highly recommended. And the best way to achieve that is to have one of the above hydrated packs. Most of them have water bladders that store water to allow you to quench your thirst, so you can continue with your runs. They also have pockets where you can keep your essentials.